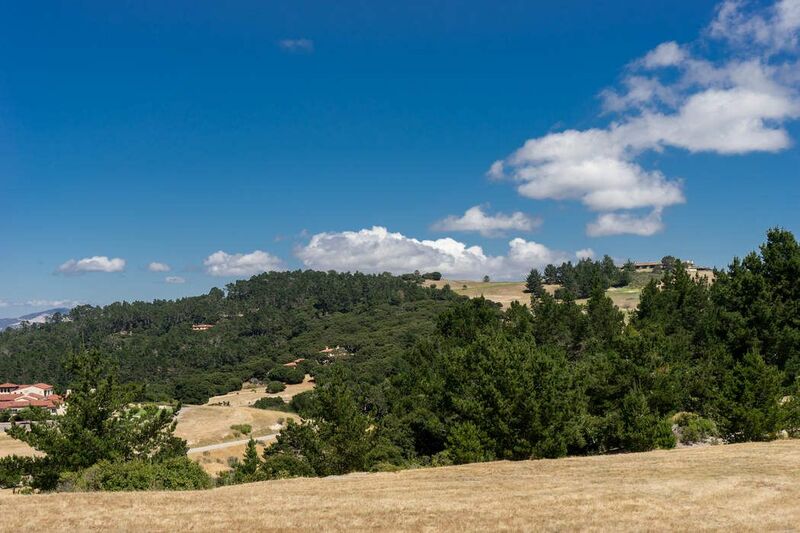 7925 Cinquenta, Carmel, CA 93923 | Sotheby's International Realty, Inc. 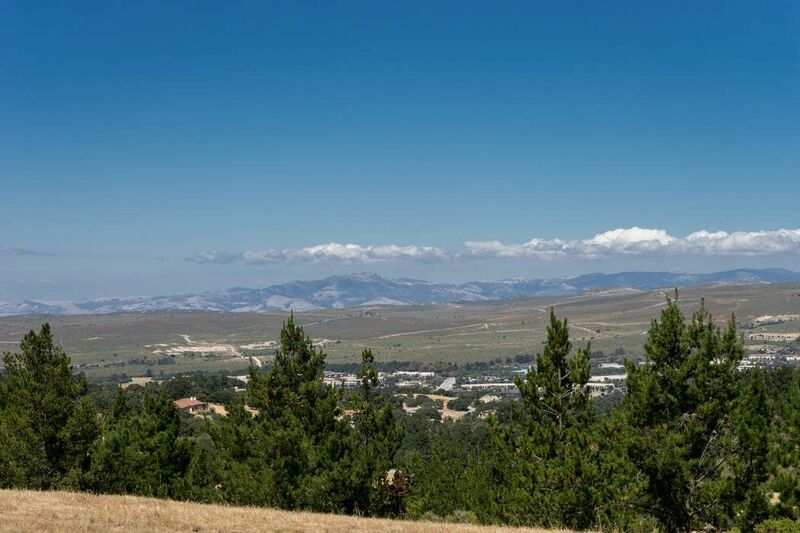 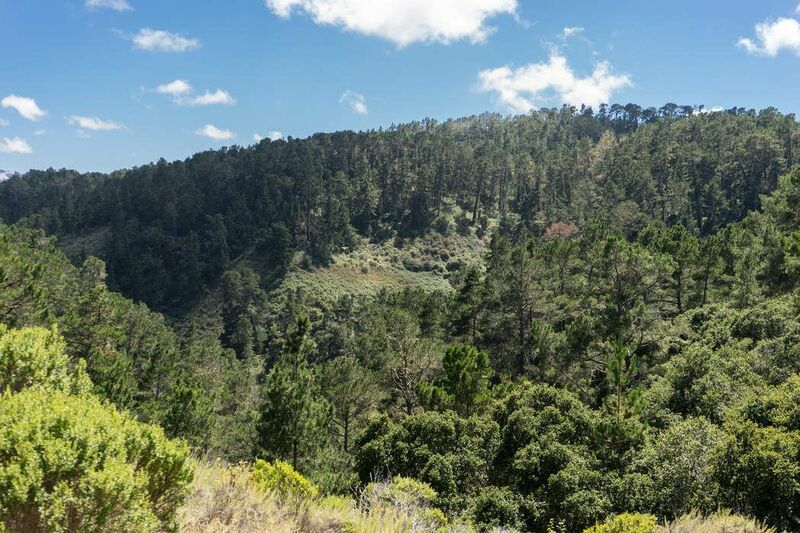 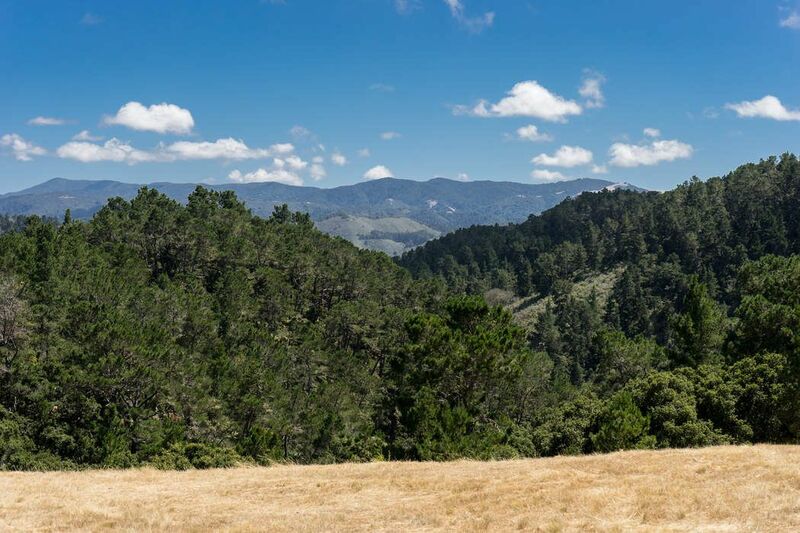 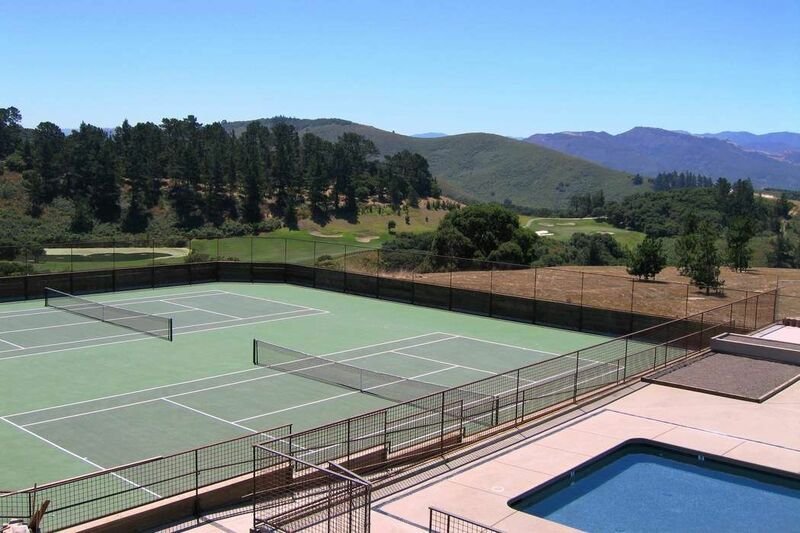 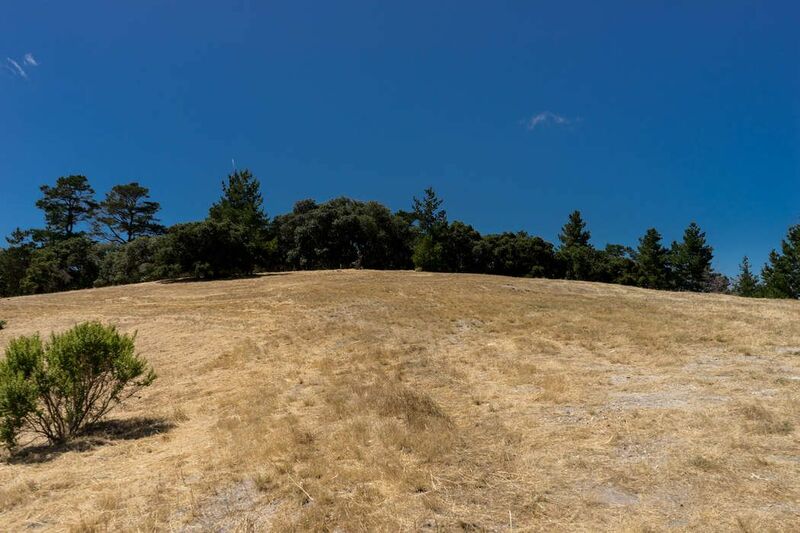 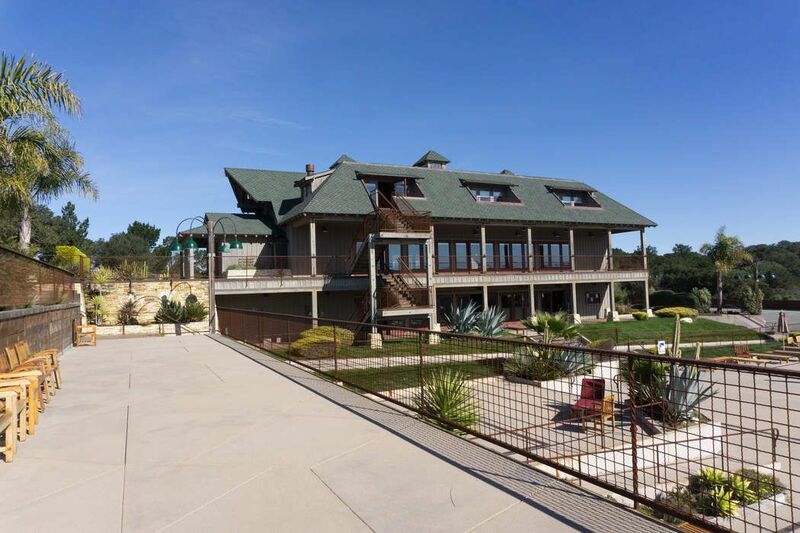 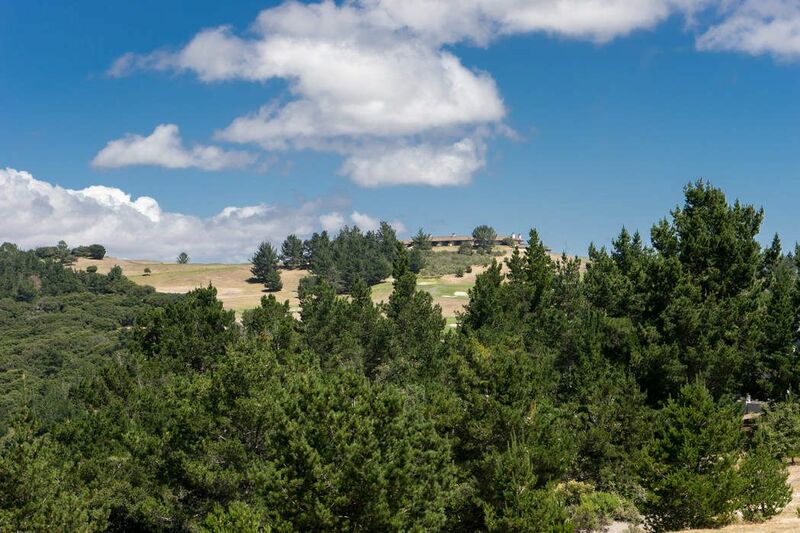 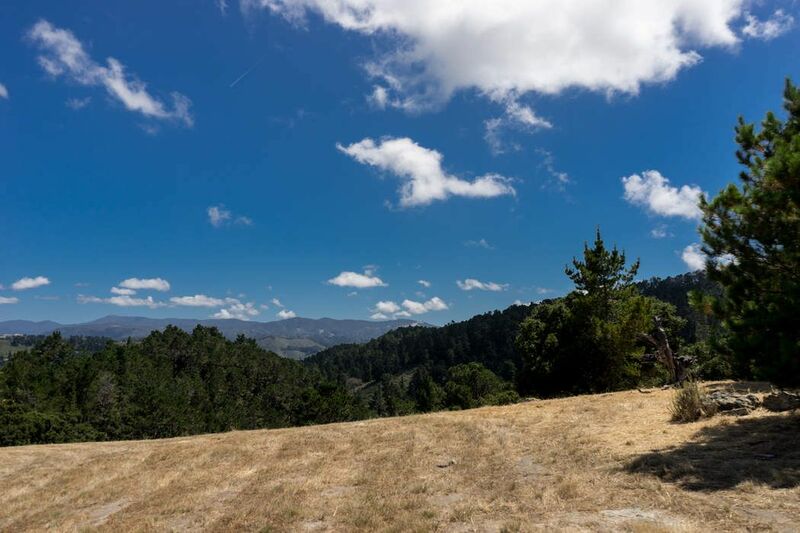 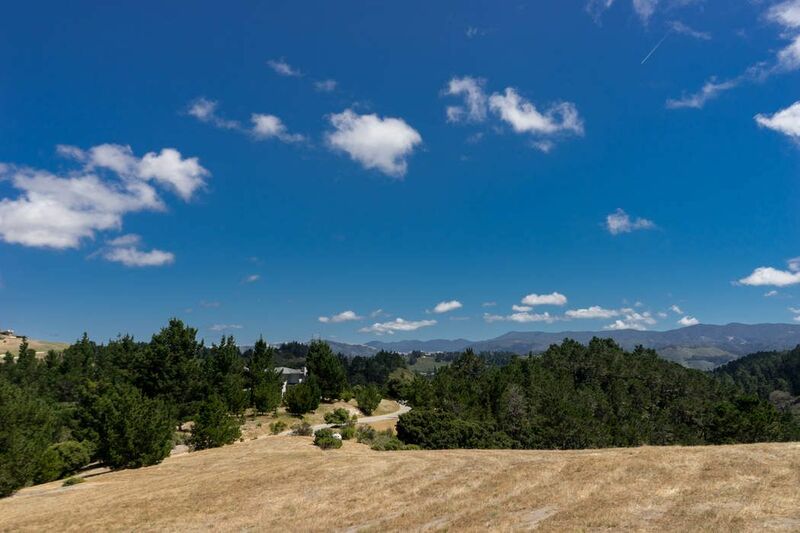 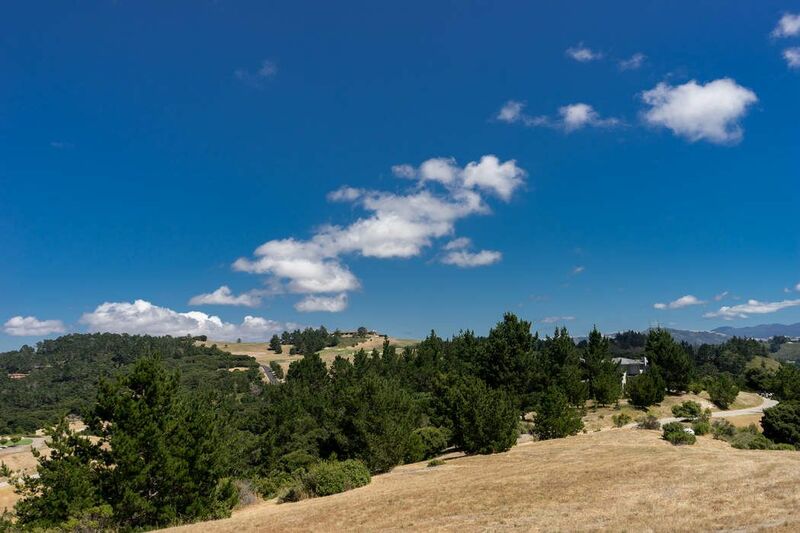 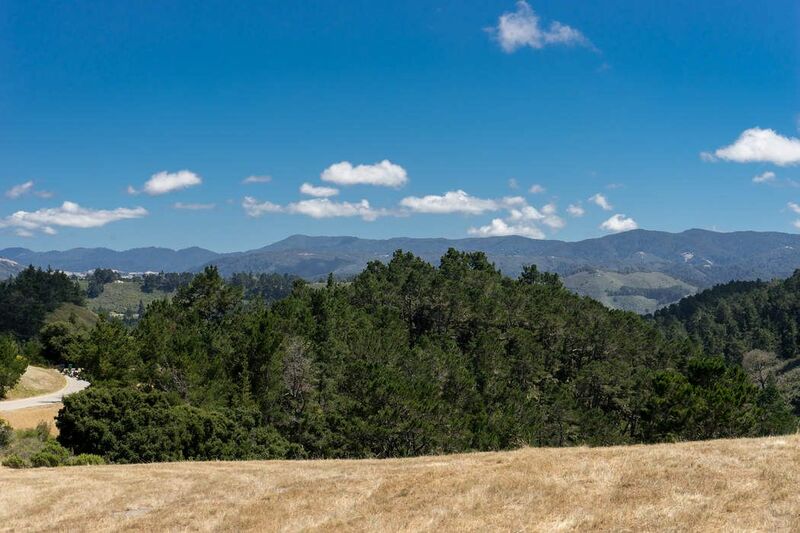 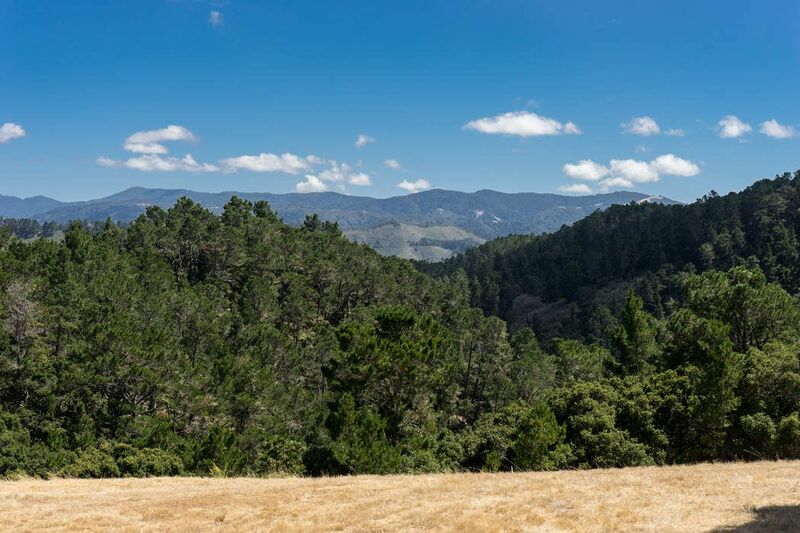 This magnificent 17-acre estate homesite is located at the top of the ridgeline in Tehama with commanding views of the Santa Lucia mountains to the south and the golf club to the east. 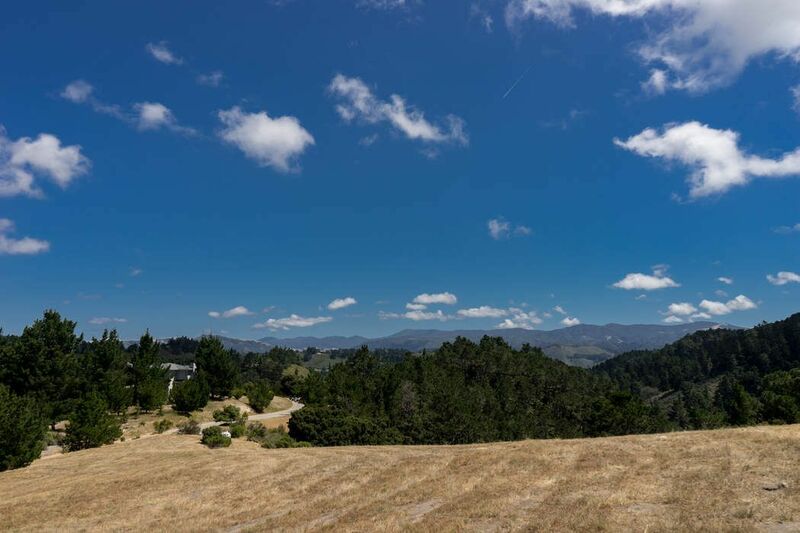 With gently rolling topography and an expansive 2+ acre building envelope you are given a special palette to design a residence that matches the dramatic setting. 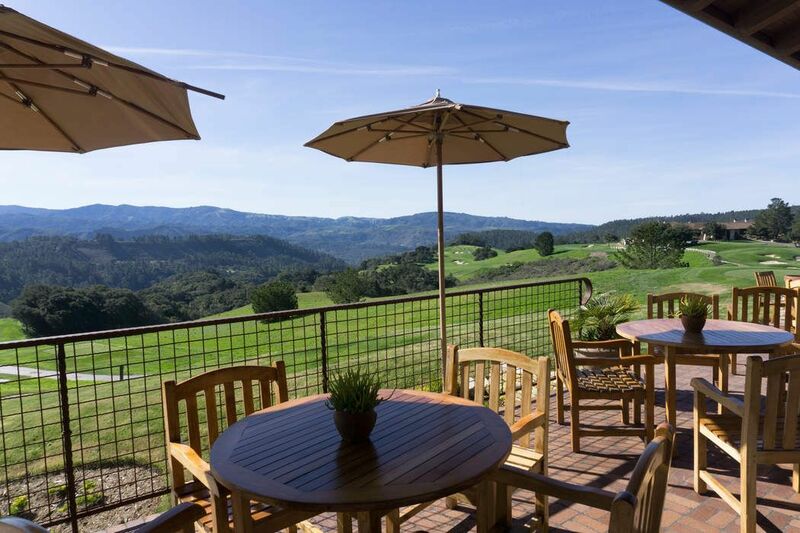 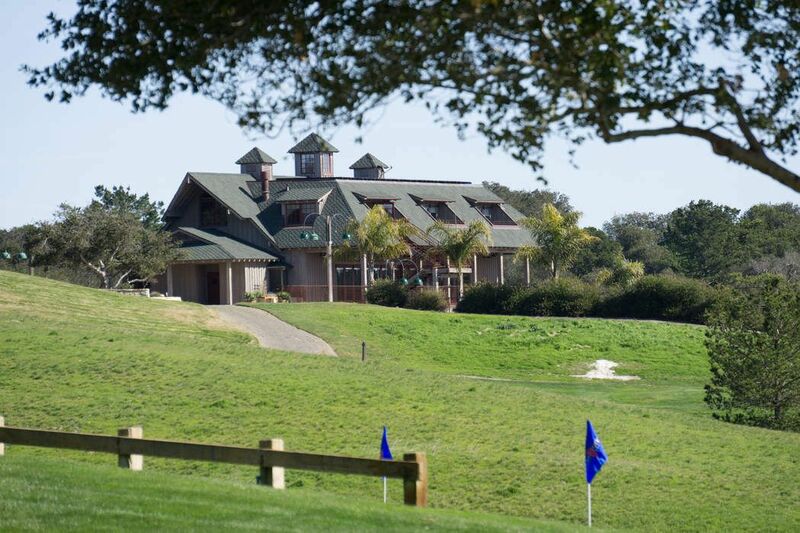 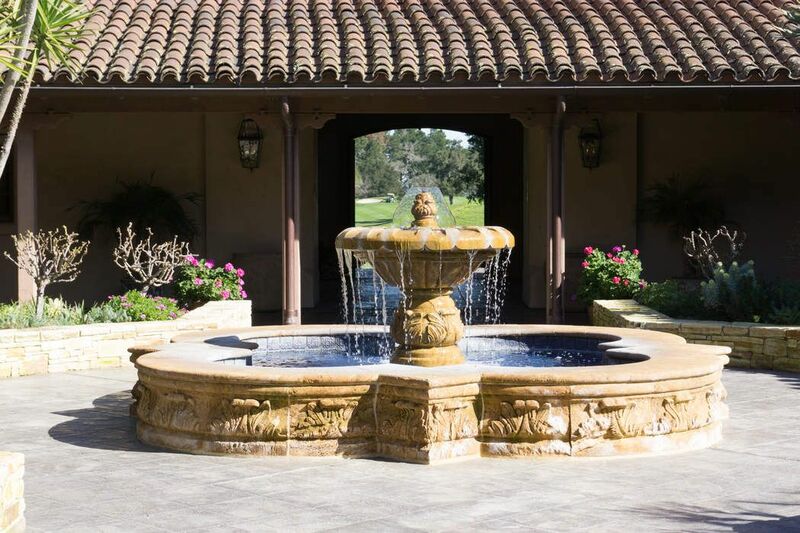 Purchase includes a social membership to the Tehama Golf Club, subject to dues. 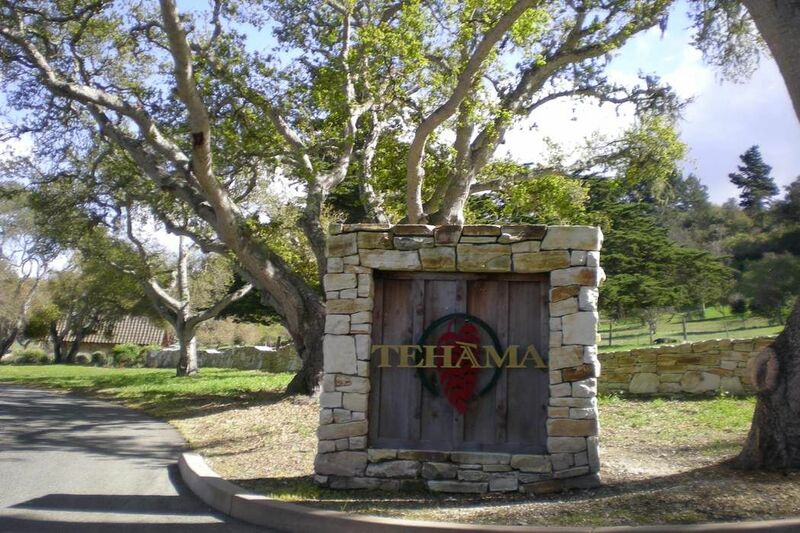 Tehama is a Native American word meaning "Abundance of Nature". 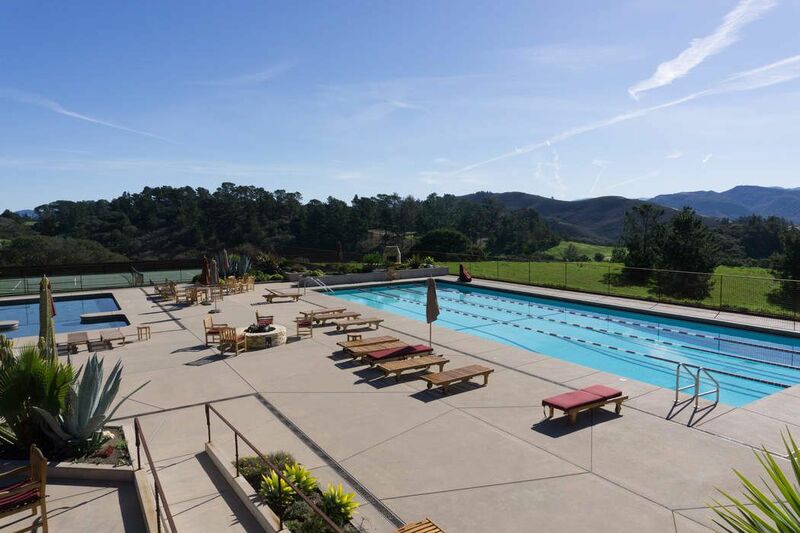 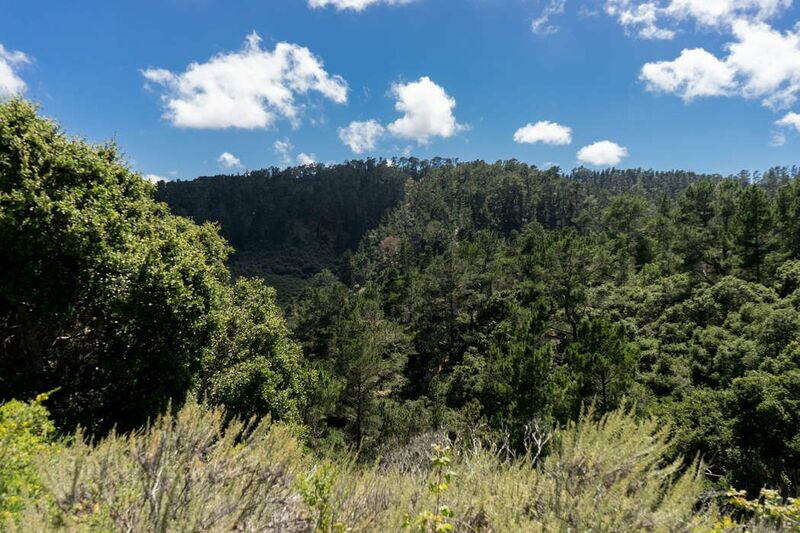 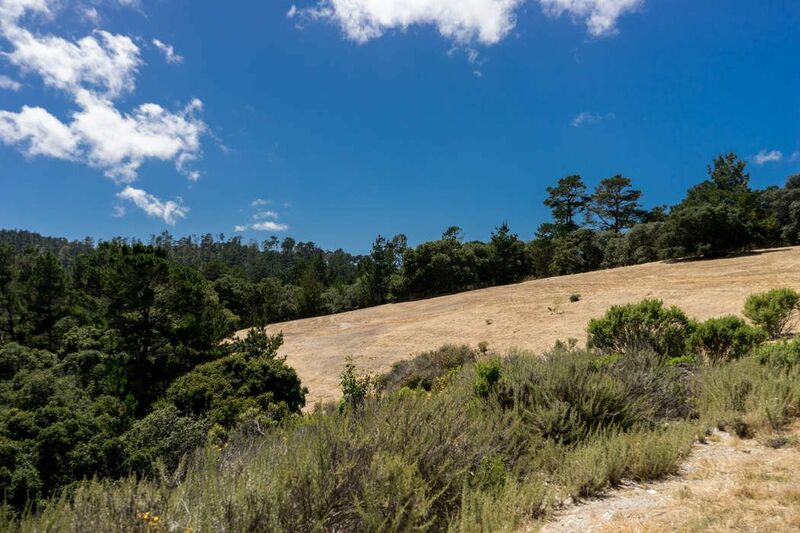 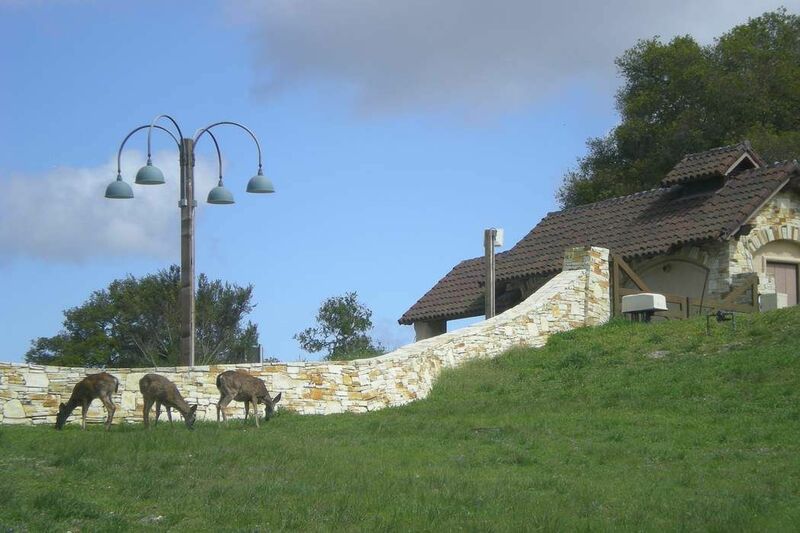 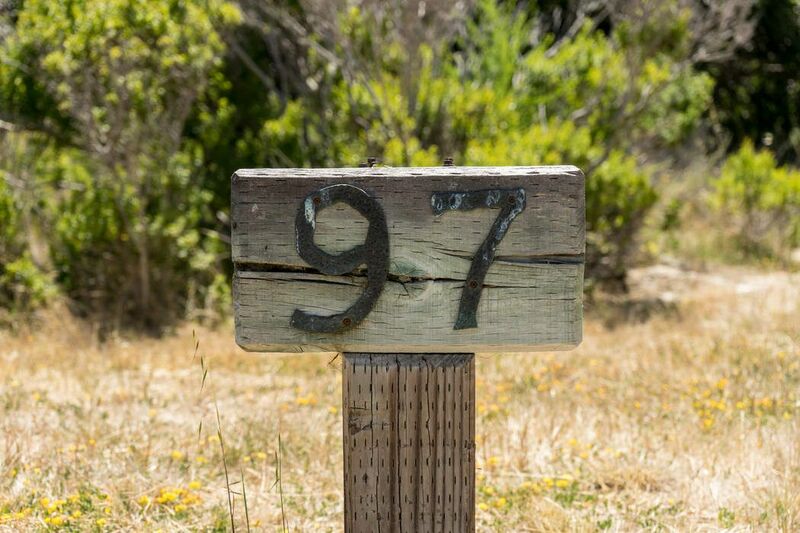 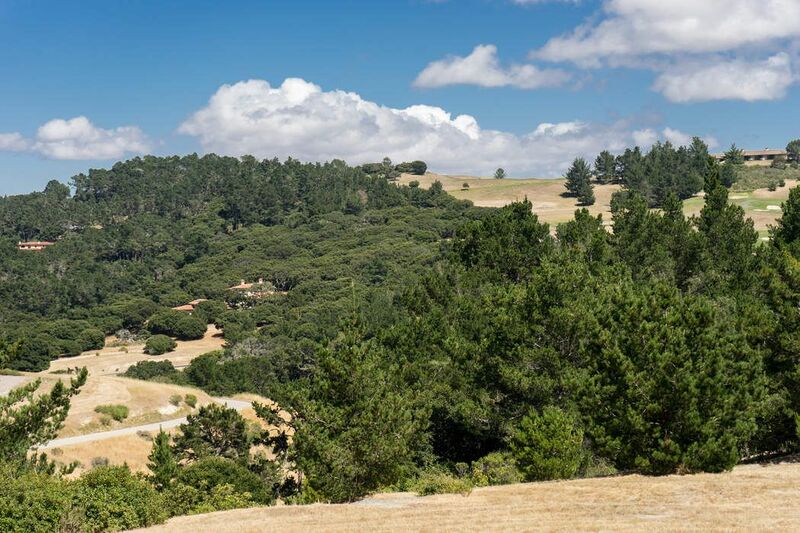 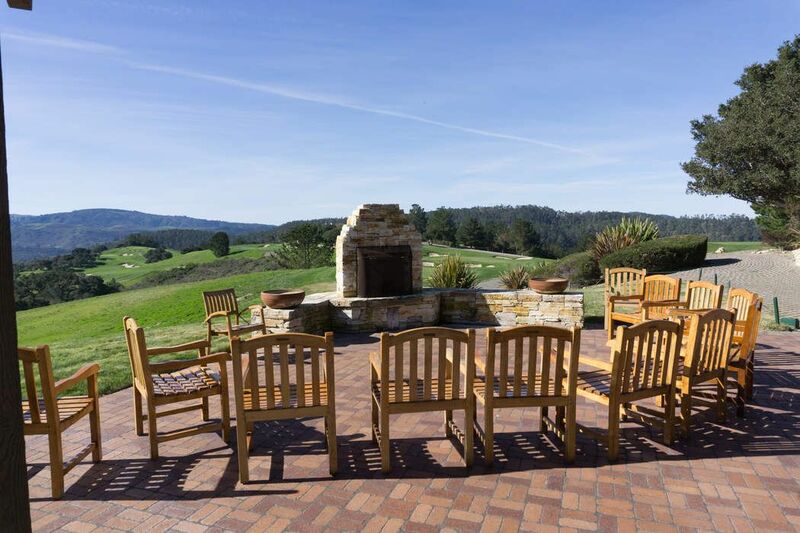 Encompassing over 2000-acres, the community features 90 homesites in a very private, beautiful natural setting, just three miles from Carmel-by-the-Sea and Carmel beach!